Writing and art are solitary play. Teaching, workshopping, and speaking, in English and Spanish, balance that solitude with a dose of this lively and contradictory world. We all speak. We crave to speak; we long to tell each other funny stories and frightening stories and serious stories and really awful jokes. 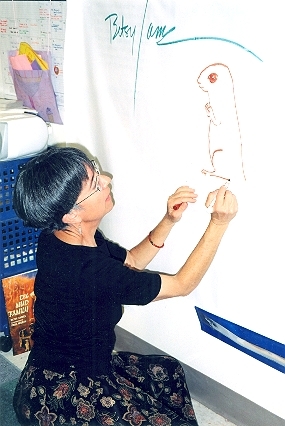 To teach writing and illustrating and art—words and images—is to help get stories shared. It’s fascinating to lead a loud crowd of kids and/or adults into the invention of a short graphic novel. To field questions about prose structure with driven writer-wannabes. 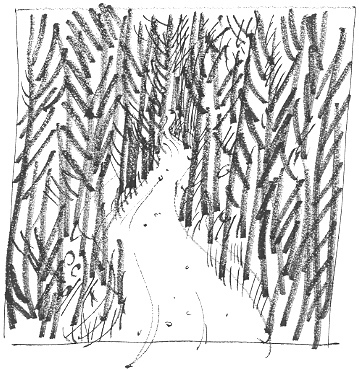 To mentor a teen writer as she tackles a short story. 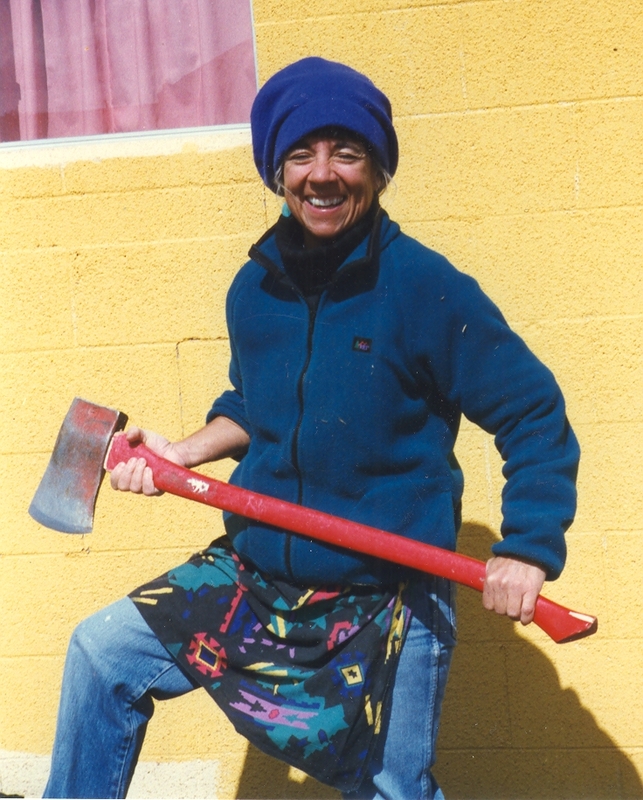 Chopping wood at Zuni Pueblo: A’acho! Mexico, where todo, hasta el amor, es mejor con limón y sal. (Everything, even love, is better with lime juice and salt.) 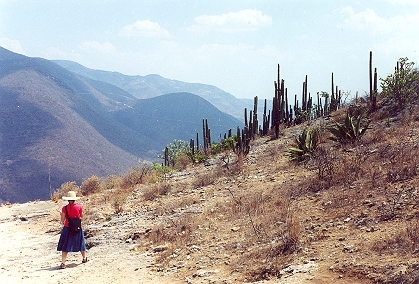 Teaching in Mexico may mean a beat-up pickup on a washboard road into the Sierras and sleeping on a rural schoolroom floor. I was disconcerted to find that in Zapotec my nickname, Betsy, means “head louse.” (Why were those children laughing?) It’s a pleasure to bring the lessons of Oaxaca, Morelos, and Guanajuato home to share with kids and adults in this country, especially those who are working hard to learn English as their second language. Schools everywhere, in English or Spanish or both. For children and teens and adults. I give talks and presentations, workshops and classes, and, in special cases, individual critique. What do educators say about my sessions? What will I need when I come to your school or your group?